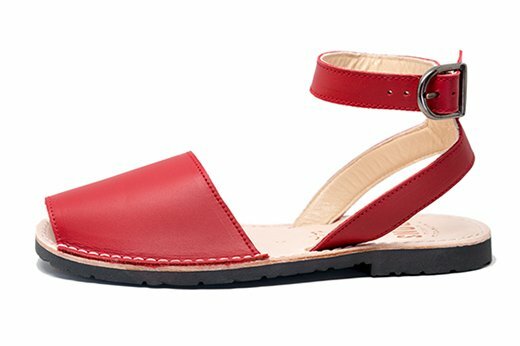 This pair of Classic Strap Pons in Red are ready to spice up any look by adding a bright pop of color. Stand out with confidence when you wear them with jeans and your favorite white tee or pair them with a patterned sundress for a stylish summer day out. 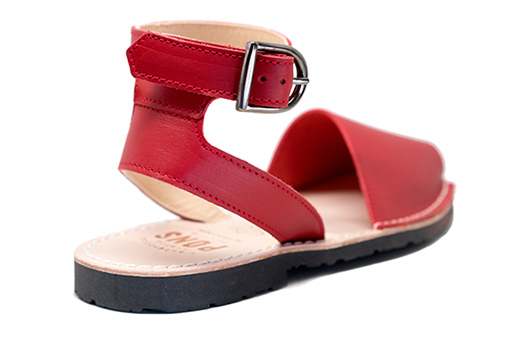 Offering an ankle strap that provides security on your daily adventures, these Spanish sandals are handmade in Menorca from the finest all-natural full grain leather for the upper and insole and have a durable yet comfortable rubber sole.